Across the nation, school threats are up 158 percent from last year, according to a new survey. (TNS) — Ohio tops the country with the most school threats in the first half of the school year, according to a recent report by a national school-safety consultant. From August to December 2014, Ohio had 64 reports of school threats, more than California (60), New York (46) and Texas (41). Across the nation, school threats are up 158 percent from last year, the first year of the survey conducted by Cleveland-based National School Safety and Security Services. Local safety experts question the company’s figures because they are based on news reports instead of police records. The local experts say that schools and media outlets tend to underreport threats. The Ohio School Resource Officers Association has not received notice of an increase in false threats this year, nor was the subject mentioned at regional meetings the association has held in this school year, said Kari Parsons, executive director of the group. 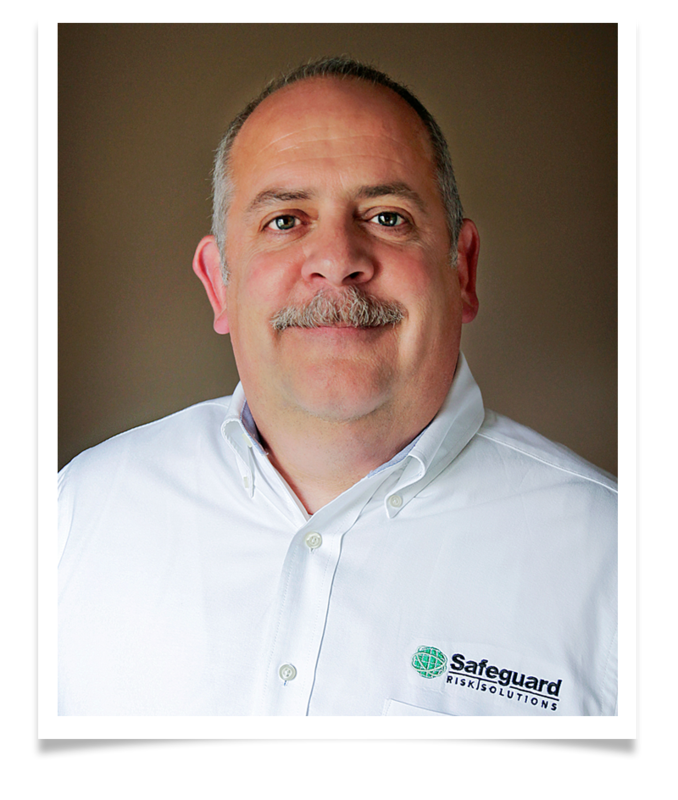 Gary L. Sigrist Jr., president of Safeguard Risk Solutions, a security consulting firm based in Grove City, said Ohio’s numbers might also be higher because agencies here do a better job of reporting than those in other states. Ken Trump, president of National School Safety and Security Services, said he turned to news stories because local, state and federal statistics do not break down incidents as he did in his report, and information might be a year or so behind. Ohio Homeland Security’s Threat Assessment and Prevention Unit plans to release a comprehensive analysis on school threats later this year. Trump said his findings offer a snapshot that he hopes will spark conversations between school administrators and first responders. “We wanted to identify patterns and trends because it’s clear that there’s a substantial number of schools that are not responding to best practices that are safe for students,” said Trump, whose group provides consulting services to schools. 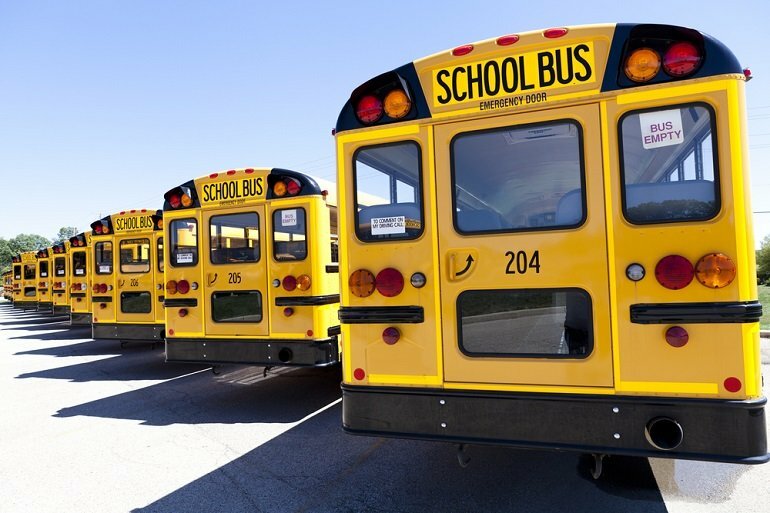 He has noticed that districts have been quick to evacuate schools in the face of “low-level” threats such as a scribbled bomb threat on a toilet-paper roll in a middle-school bathroom or a message spray-painted on a wall. Schools were evacuated in nearly 30 percent of the threats, and nearly 10 percent of the schools closed for at least a day, according to the report. By evacuating schools, educators lose the control to supervise children and keep them safe, Trump said. He recently spoke to parents of special-needs students at an Ohio high school after officials evacuated the building in response to a threat. During the evacuation, one special-needs student walked home while another hopped into a car with friends to leave the school grounds. In the report, Trump reviewed 812 threats and found that 44 percent were associated with bombs and 29 percent were related to shootings. Electronic devices and social-media apps have fueled the increase in threats: Messages and postings on social media such as Twitter, Facebook and Instagram account for 28 percent of the threats. A handful of threats were made via other apps such as Yik Yak, After School and Whisper, where teens can post messages anonymously. There were also references to “swatting,” a growing phenomenon of calls triggering massive police responses for hoax threats. Central and southeastern Ohio have had at least six swatting incidents in the past year, including one at Denison University that resulted in the lockdown of the college and nearby Granville schools after a caller with a phony Middle Eastern accent claimed he was coming with a rifle to shoot up the campus. Threats around the country have resulted in the arrests of at least 320 people, most of whom were 8 to 18 years old. Some have faced felony charges for making terrorist threats. Although most threats turn out to be hoaxes, they disrupt classrooms and school activities. Westerville school officials have dealt with four reports of violent threats in this school year; all were false. After a bomb threat, a school was evacuated with input from police. Whitehall officials investigated two false threats. Both Trump and Sigrist agree that school officials and emergency responders should work together to create clear guidelines on how schools should respond to threats and when to clear the buildings. ©2015 The Columbus Dispatch (Columbus, Ohio). Distributed by Tribune Content Agency, LLC.